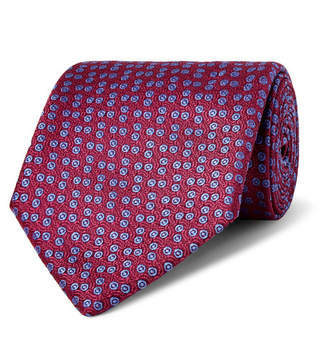 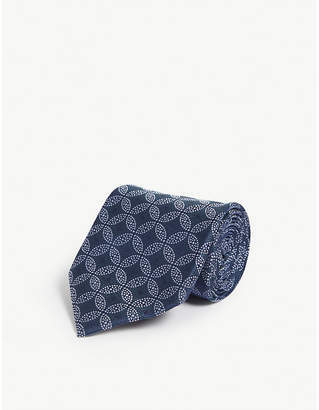 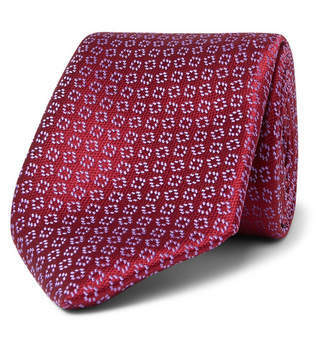 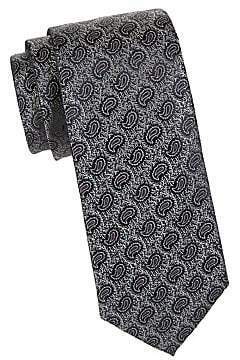 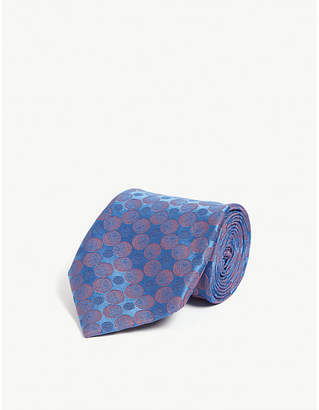 Luxe silk tie with classic paisley pattern. 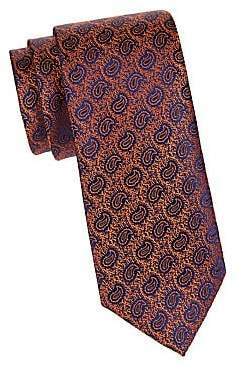 Silk Dry clean Made in France SIZE Width, about 3.3". Men Luxury Coll - Charvet. 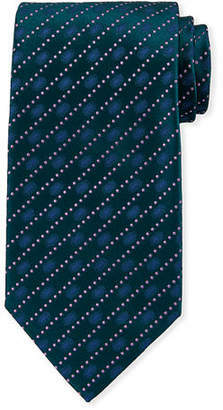 Charvet. 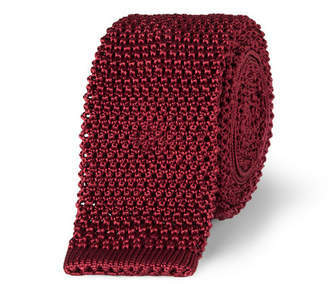 Color: Burgundy.